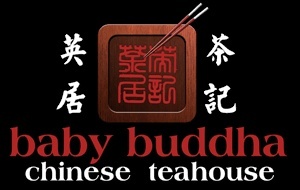 Come and join us to celebrate all of your hard work in the Dynamic Studio this year with a lovely meal at the highly rated Baby Buddha! We have never done a meal at Xmas before, so numbers may be a bit tight. Therefore can you please RSVP by 16th Nov to ensure you are booked in. ps. We also have a surprise on the night too!..